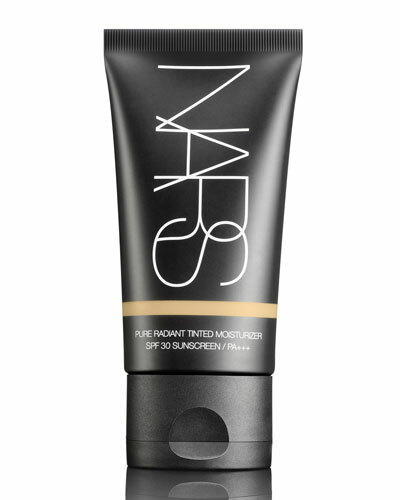 Velvet Matte Skin Tint Broad Spectrum SPF 30 1.7 oz. 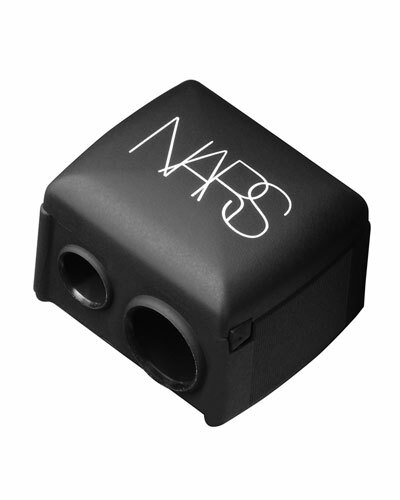 His love affair with lipsticks led Francois Nars to launch the NARS collection in 1994. 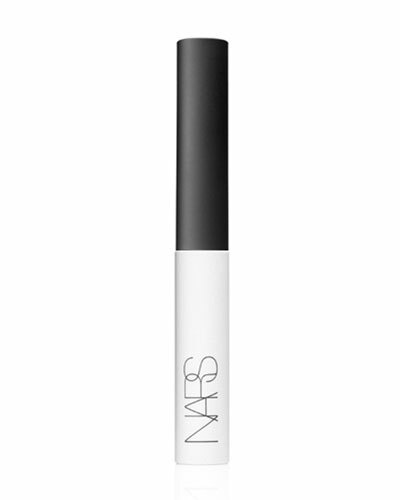 NARS has since expanded to include makeup, skin care, and various other beauty treatments. 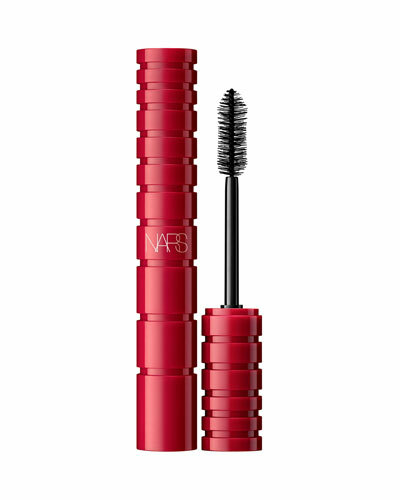 NARS cosmetics focuses on natural and unconventional beauty. 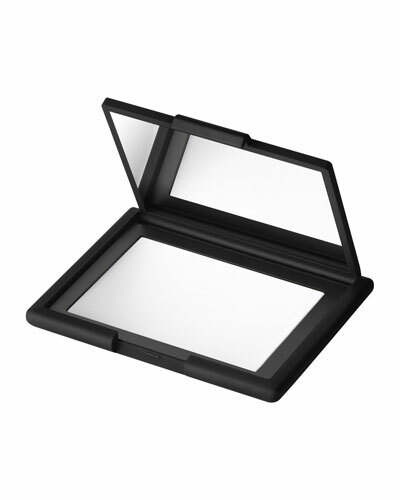 A strong emphasis on products and methods that bring out an individual’s personal character and personality lends NARS makeup a unique place in the market. 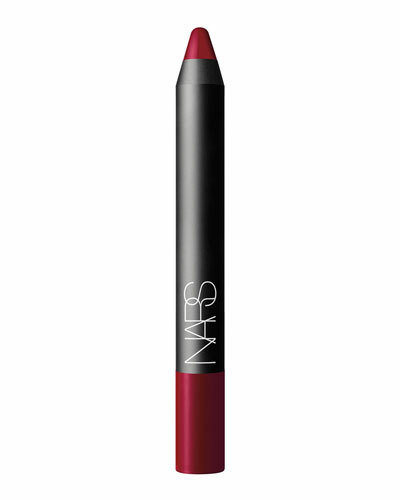 NARS uses unexpected approaches to create innovative beauty lip glosses, lipsticks, and lip pencils. 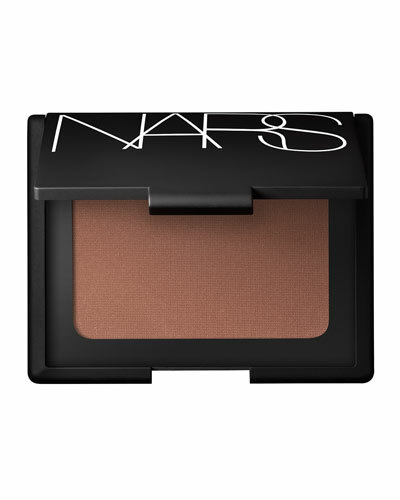 Neiman Marcus offers a splendid selection of the NARS collection.